Out of the 5 Hitchhiker’s books, NEVER read book 5. Mostly Harmless. It is the worst of the series. 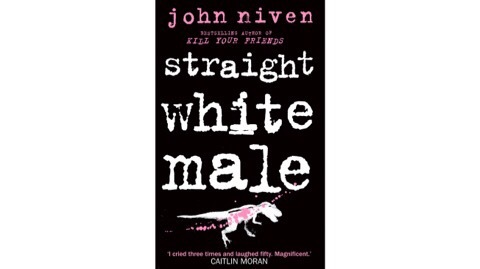 There are some amusing things in it but it is otherwise not worth reading. 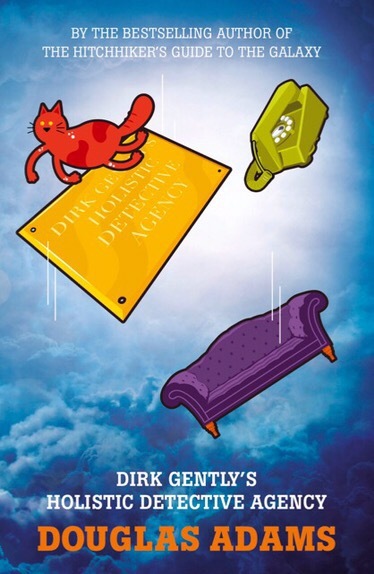 There are two Dirk Gently books. The second book is less of a sequel and more of a stand alone book that just happens to have the same main character. That title is The Long Dark Tea-Time of the Soul. 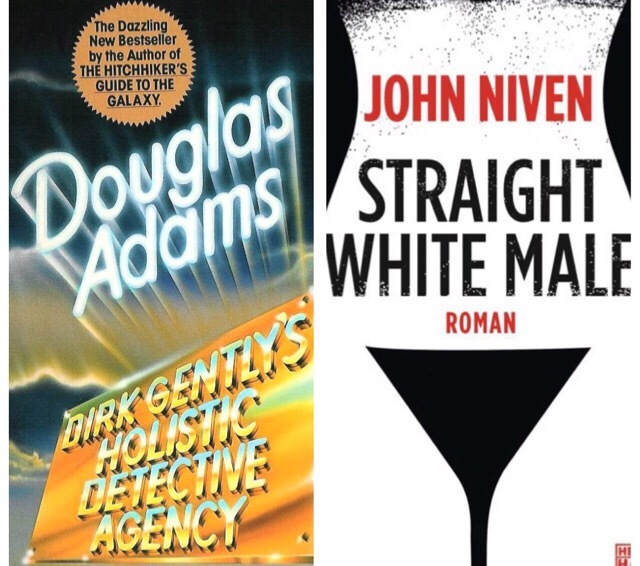 I think Dirk Gently’s Holistic Detective Agency is the better of the two would I would still recommend both books. I plan to find my copies and reread them. I suppose I could have done so this weekend. I was some with the flu for 4 days. I was so sick I just zoned out and stared at the t.v. I didn’t even watch any movies until I started to feel better yesterday.